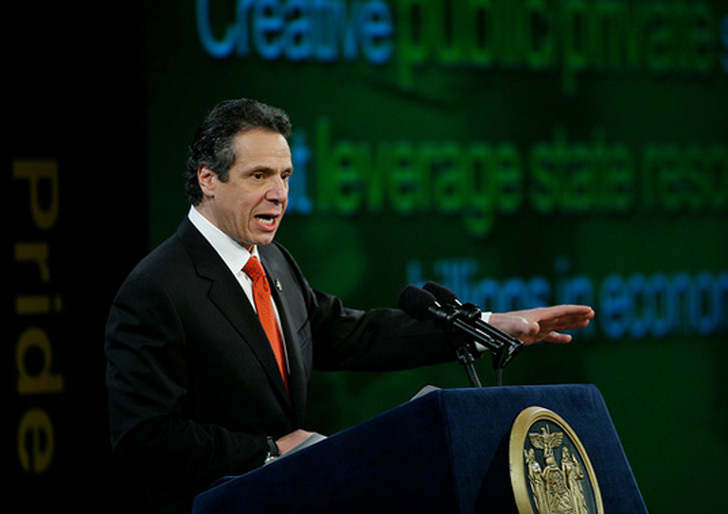 Governor Andrew Cuomo recently announced the launch of New York’s first $1 billion Green Bank through a petition to release and use $165 million in uncommitted funds for the bank’s initial capitalization. Set to open for business in early 2014, the green financial institution will provide loans and much-needed low-cost capital for future clean energy projects in the state. New York currently spends $1.4 billion on clean tech, but that number is expected to increase significantly to an estimated $85 billion over the next 10 years. The Green Bank will address several initiatives of the state’s expansion in clean tech including solar job growth, innovative hot spots and electric vehicle charging stations. The Green Bank’s public-private financing model lessens the risk burden for tax dollars used to fund clean technology products. Little investment from the state’s own resources will be required to spur growth in the economy. Instead, the bank will use a combination of private capital, bonds, grants and various other means to offer financial tools to fund private projects. Translation: green companies -like solar panel manufacturers – will now have easy access to affordable financing and can pass the savings (typically between 15 to 20 percent) on to customers. Similar initiatives have already been adopted by states like Connecticut and Illinois. The bank will be run by the New York State Energy Research and Development Authority and is expected to grow to $8 billion within 10 years. Ultimately, the goal for New York’s green bank is to be a self-sustaining entity that runs solely on private support with no reliance on government dollars.